Listed companies have been having trouble meeting Companies Act requirements to "post" important documents to shareholders, because parts of the Post Office is on strike. On Tuesday Vodacom went to court for the right to SMS its shareholders instead. The added cost because there isn't a reliable postal service: R2.5 million – at R50,000 per shareholder for Vodacom. The Post Office announced a wage settlement to settle the strike late on Wednesday. Vodacom on Tuesday obtained a court order allowing it to legally bypass the Post Office and contact its shareholders by SMS instead of postal mail. Some Post Office workers have been on strike since early July. Late on Wednesday the Post Office said it had reached a wage deal with unions that will end the strike. 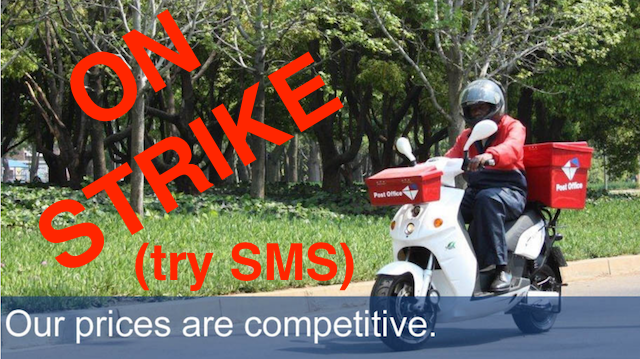 The strike meant its attempts to physically mail documents to its shareholders may or may not make it "within the anticipated timelines or at all", Vodacom said. So it wanted to send shareholders SMSes, and place ads notifying them that they could collect documents from its offices, or download them from its website. 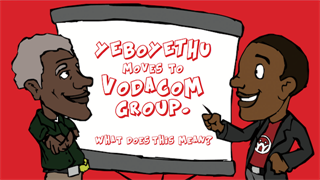 Vodacom intends to hold a shareholder meeting on 16 August to ratify its complex new empowerment structure. 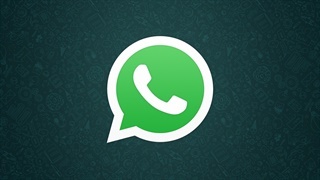 To ensure it meets legal communication requirements before that meeting – which require a circular to be posted to each one – the company went to the high court in Johannesburg to okay the SMS plan. Vodacom said it would still pay the Post Office for physical delivery, but would not rely on it to get the job done. It will now be sending SMSes to just over 12,000 shareholders to let them know how they can obtain the documents. Because it does not have email addresses or cellphone numbers for some shareholders, it will also be placing advertisements in seven newspapers, including the Daily Sun and Mail & Guardian. In total the lack of a dependable postal service will cost Vodacom R2.5 million, spokesperson Byron Kennedy told Business Insider South Africa. 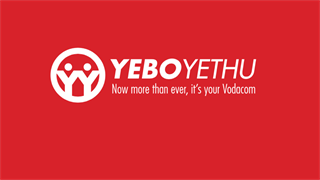 Half that cost will be carried by YeboYethu, the Vodacom black economic empowerment vehicle, which must inform 47,000 shareholders. The other half is for the account of Vodacom, which lacks cellphone numbers and email addresses for 25 of its shareholders. That puts the company out of pocket R50,000 for every shareholder it can not send postal mail. Vodacom is not the first to run into trouble because of the postal strike. Earlier in July the Reserve Bank told its private shareholders it had tried to post documents on 25 June, but had learned its correspondence may not have been delivered. It emailed scanned versions of the document instead.